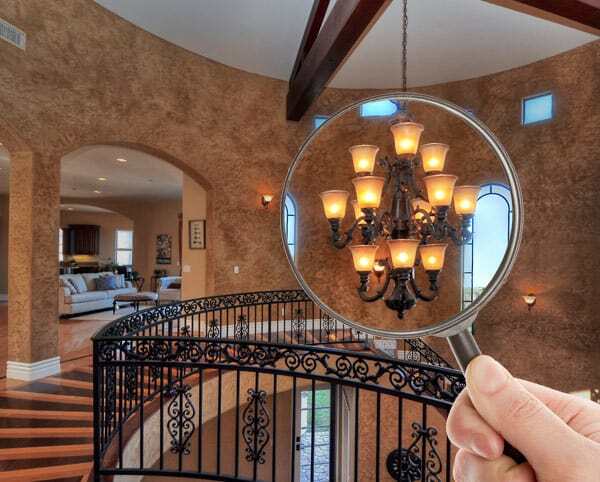 Your home inspection is an important part of the closing process. We usually have 17 days to complete the home inspection. I will schedule the inspection well within the time frame. I advise you to attend the entire inspection so be sure to schedule accordingly. I will be recommending a great home inspector to you. The purpose of the home inspection is to have a professional take a look at not only the major systems of the home (furnace, a/c, plumbing, roof, and electrical), but also things like the dishwasher, windows, foundation and even the kitchen sink. A good inspector will spend about 2–4 hours inspecting a home or condo, even if it is in good condition. You can expect the inspector to look at everything from the outside-in, including the roof (if accessible) and the attic. What Kinds of Things Should Worry You? This is somewhat of a personal comfort level, but keep the following in mind when we talk about asking the seller to fix anything. Major systems are the most important and most likely to be fixed by the seller if necessary. Decorating and/or personal preference items are not likely to be addressed by the seller. Minor concerns could go either away, like broken window seals, leaky faucets, downspouts, etc.